The 1-ER kit is our entry level singlespeed kit, designed to introduce you to the world of singlespeed without breaking the bank. With narrow steel cogs we recommend using this on steel freehub bodies only. 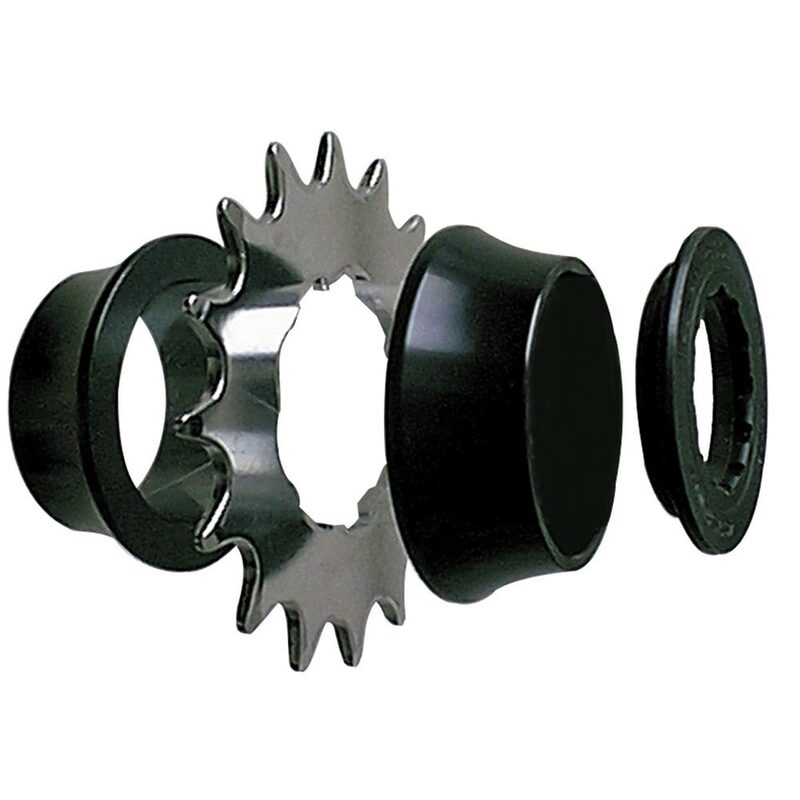 Our tapered spacers are designed to offer increased lateral support for the cog under load. 16 and 18t CNC and drilled Chromo 3/32’’ cog. Not suitable for 9/10/11/12 speed chains. 2x CNC and drilled alloy spacers with laser etching. Different thicknesses for chain line adjustment.